Nicholas is a long-time TED enthusiast, and has been volunteering for TEDxSydney since 2013. He has a Media and Public Relations background having worked in Sydney and Shanghai, and is currently cultivating Australia’s hottest new startups at local fintech hub Stone & Chalk. 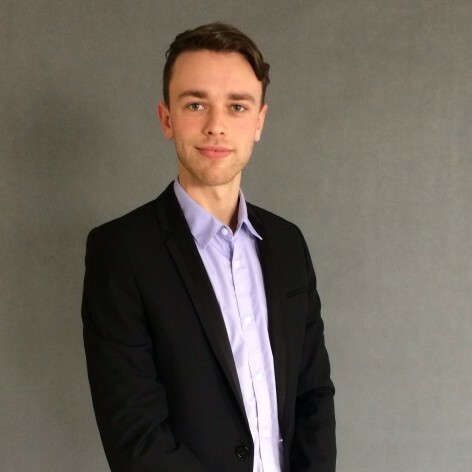 Passionate about innovation and new ways of thinking, Nicholas has come on board the TXS team to assist with Media Relations and Accreditation. He loves good food, good music and good company, but then again, who doesn’t?